Long-time veteran White House correspondent Dan Lothian discusses the news and issues taking place in the worlds of current events, sports and pop culture. 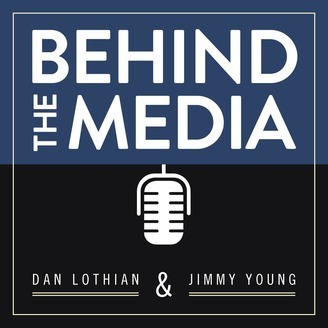 Joined by fellow veteran broadcaster Jimmy Young and a wide variety of guests, this podcast provides a unique perspective on how the media operates in today's society. 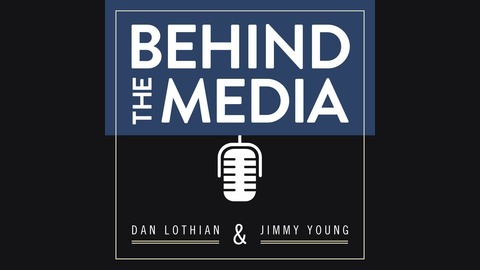 Behind the Media is available whereever you get your podcasts and www.clnsmedia.com. Rewarding friends and punishing rivals, is Facebook using its user data as a carrot and a stick? Dan and Jimmy take a look at what might be the next controversy for Social Media giant Facebook. 6:45 Cutting off competitors and rewarding loyal customers. 9:00 What does the audience have control over? 11:00 How do you please both sides of the problem?